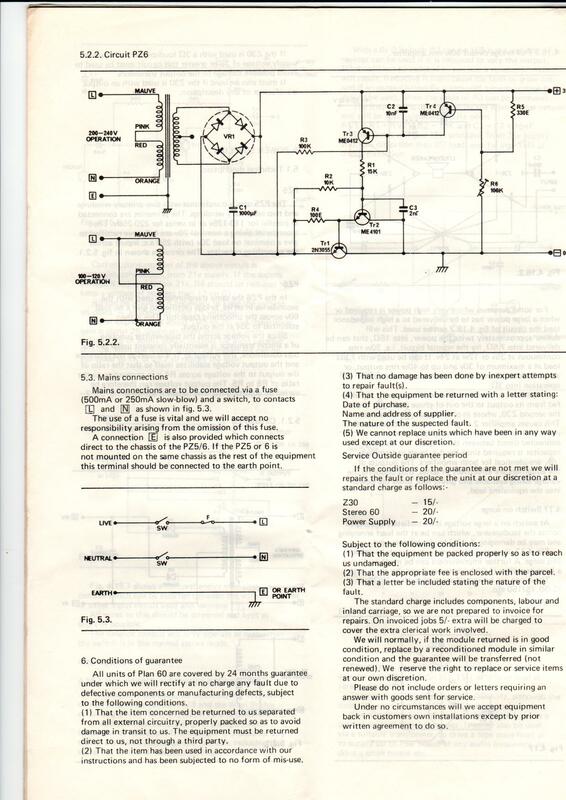 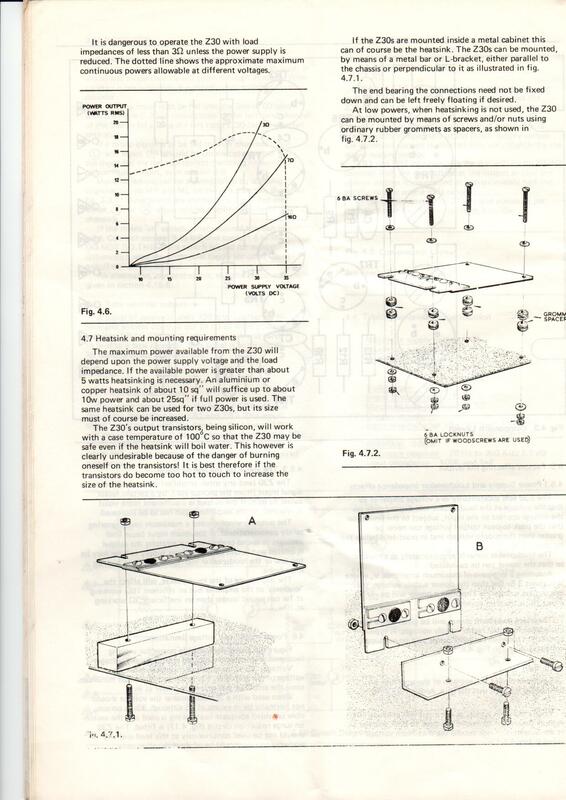 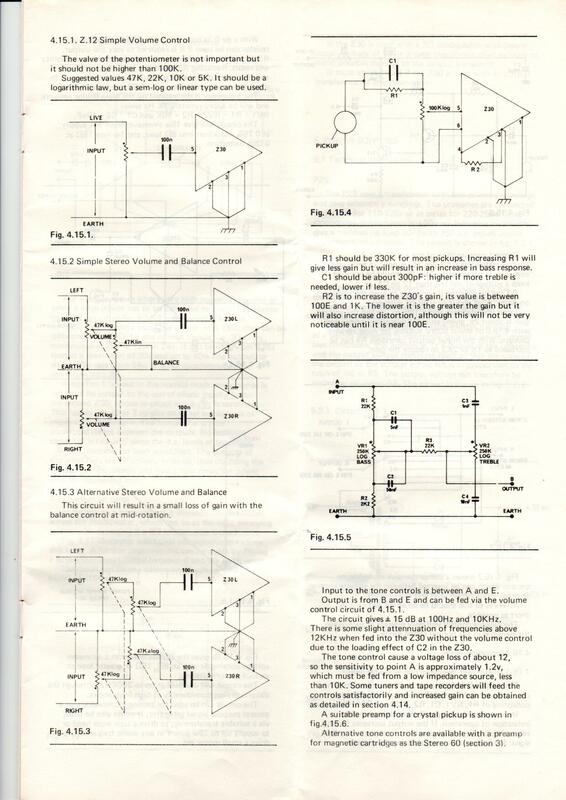 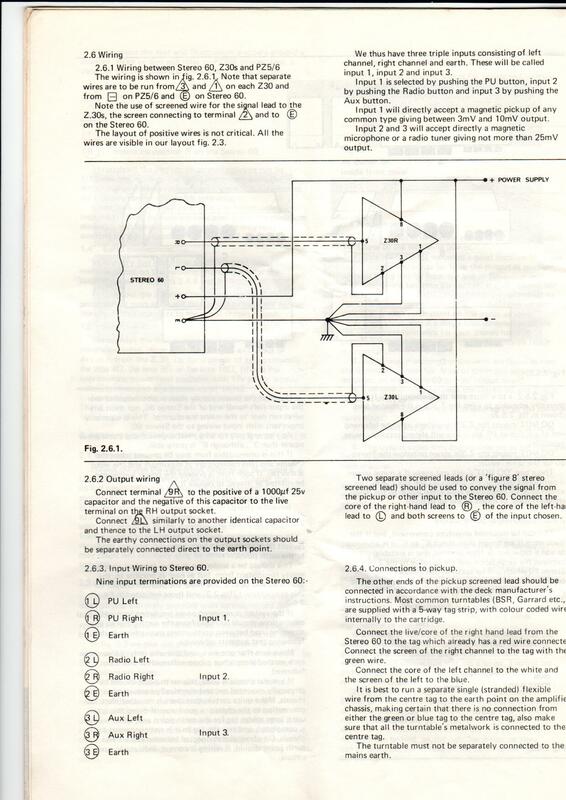 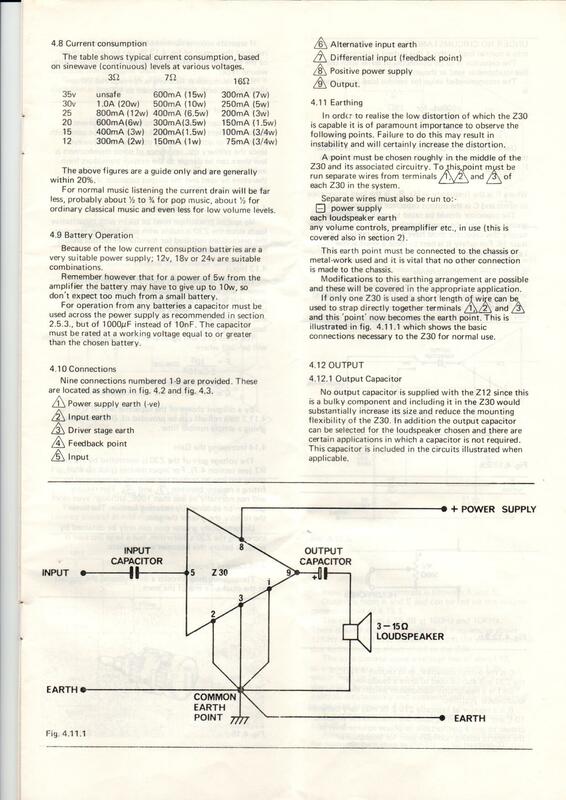 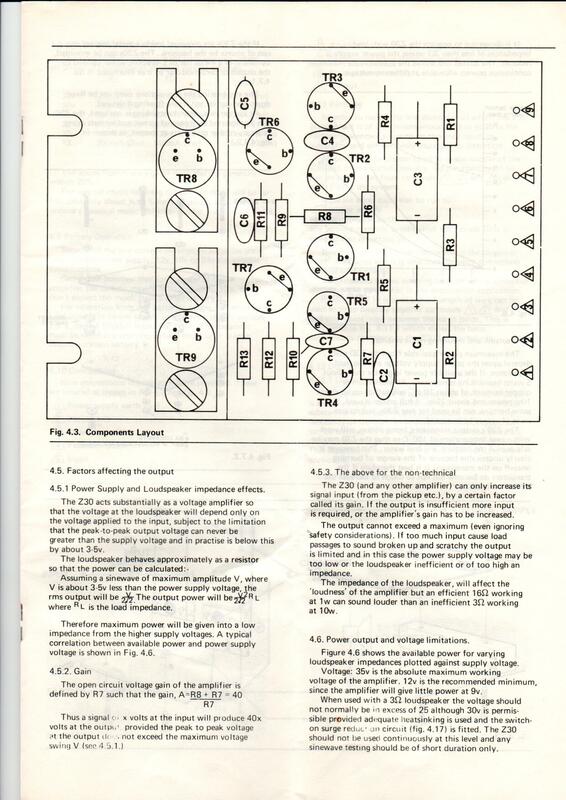 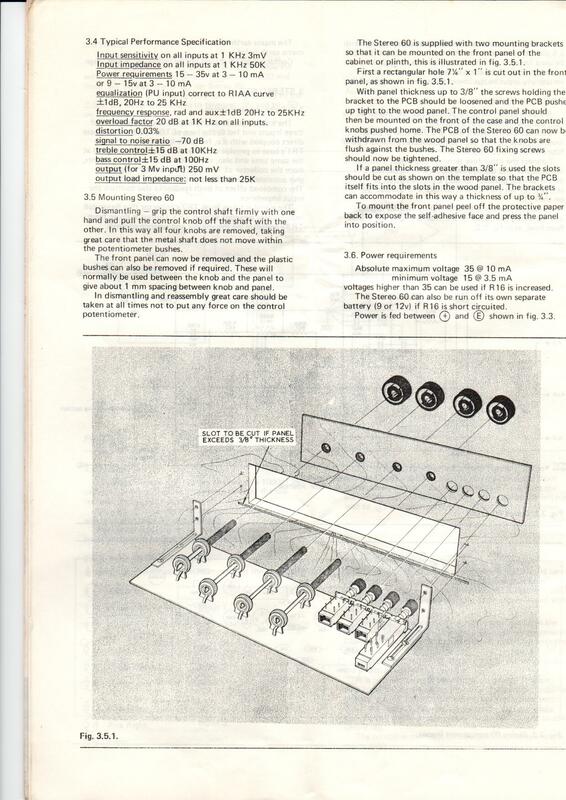 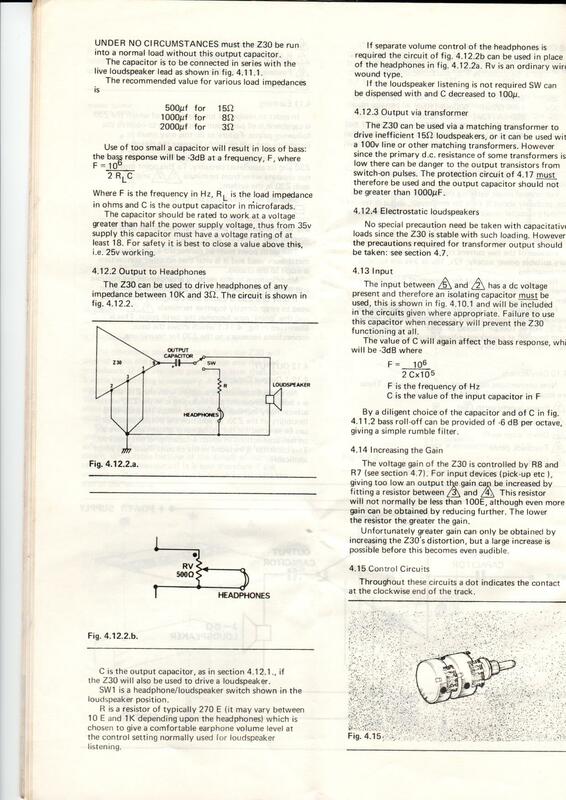 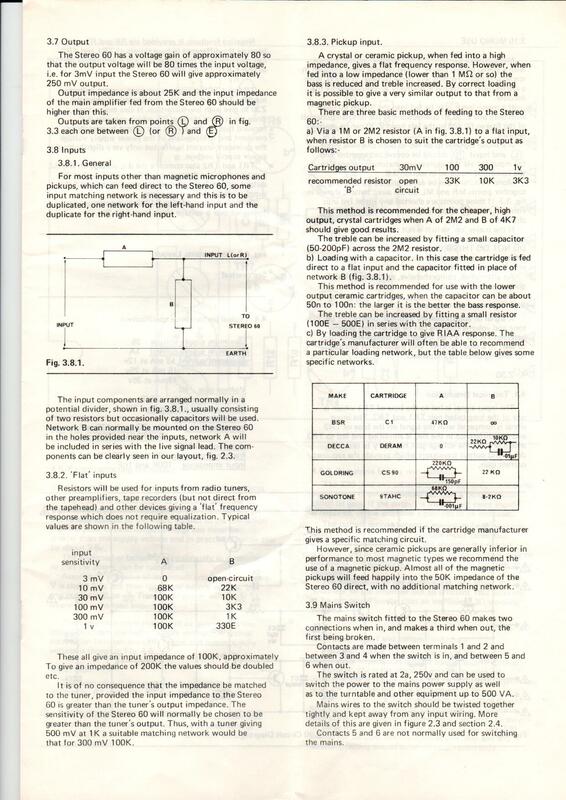 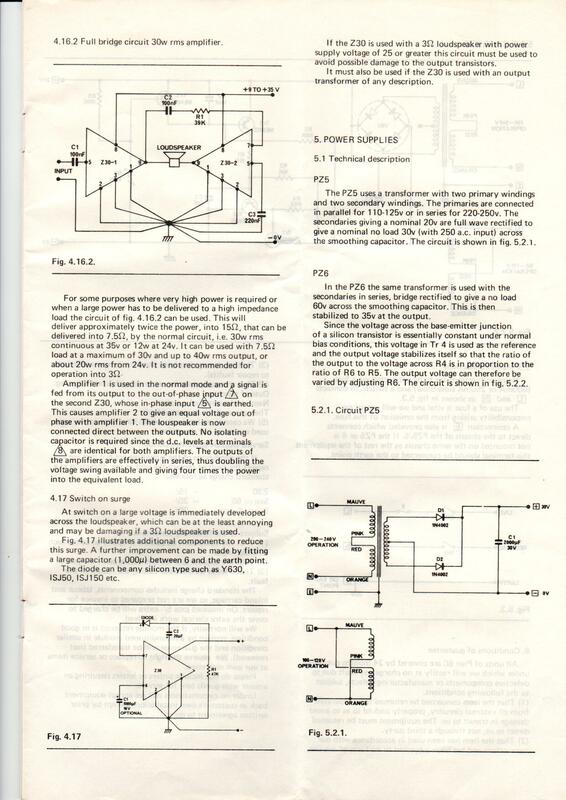 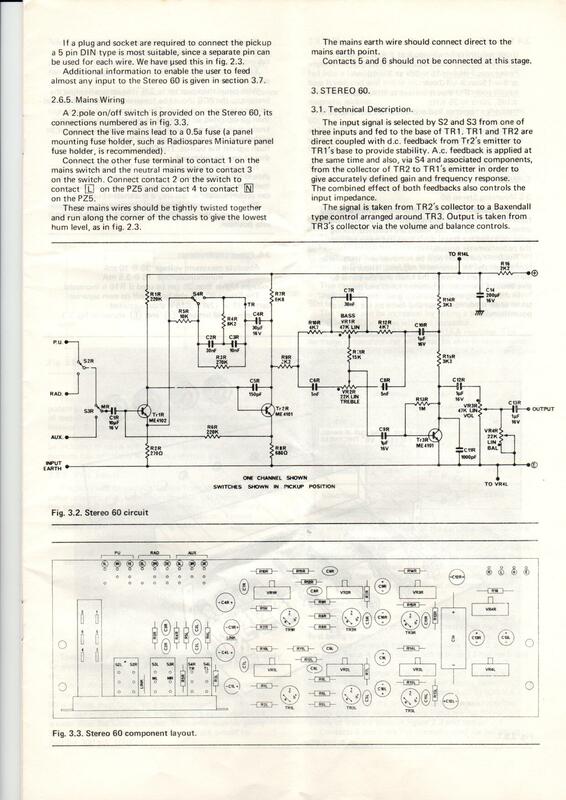 Sinclair Radionics Project 60 Manual: Contents. 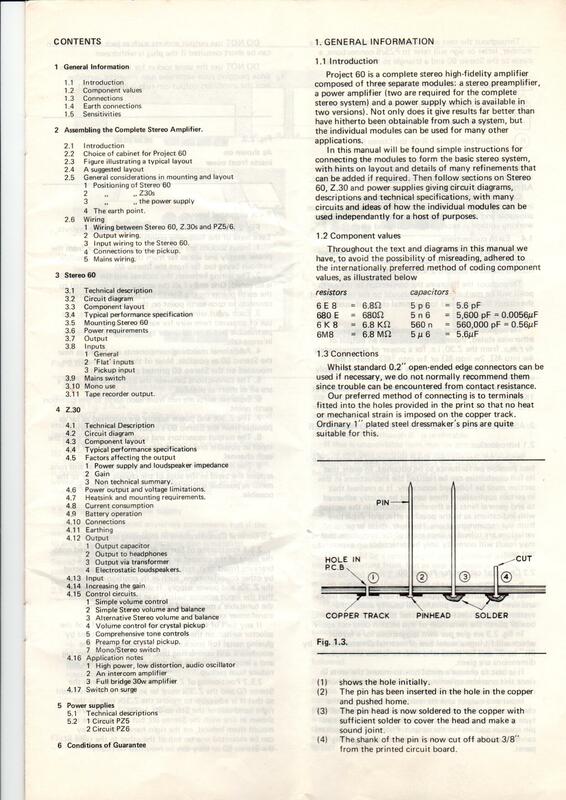 This is the index to the first edition of the Project 60 manual. 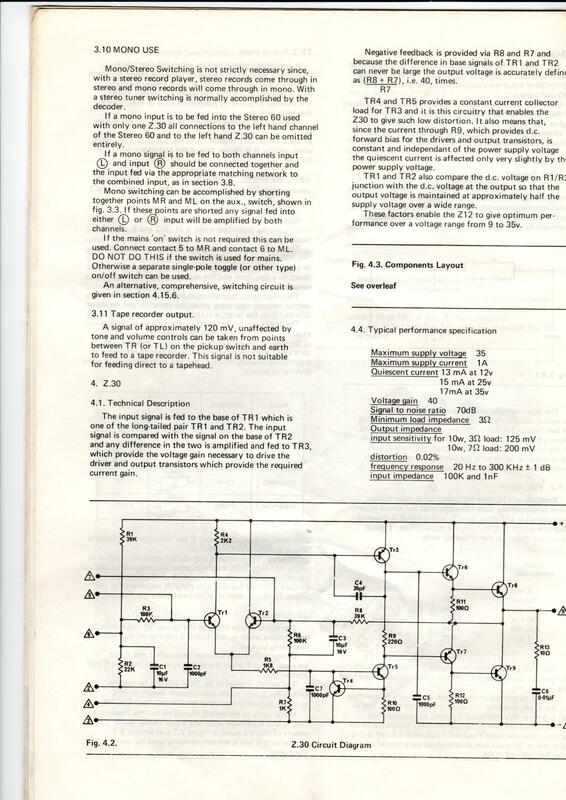 Links are to jpeg scans of the relevant pages. 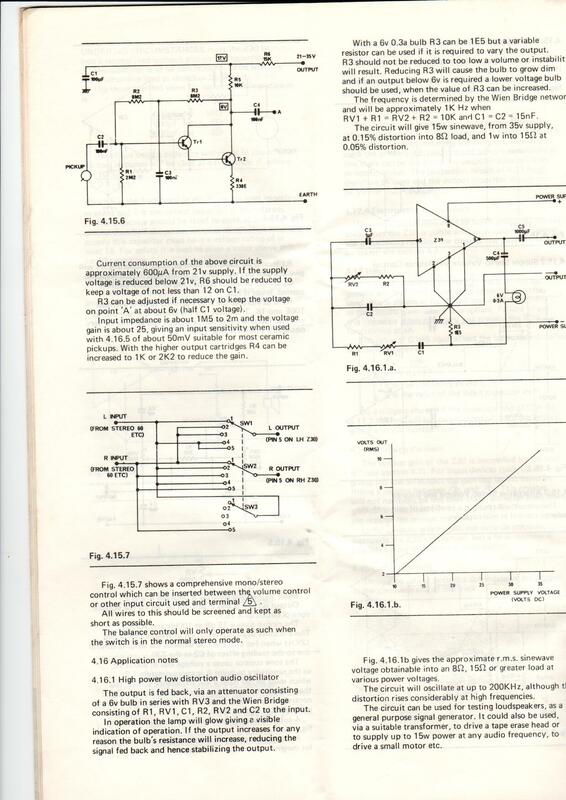 The manual was written by myself, Richard Torrens, in 1969. 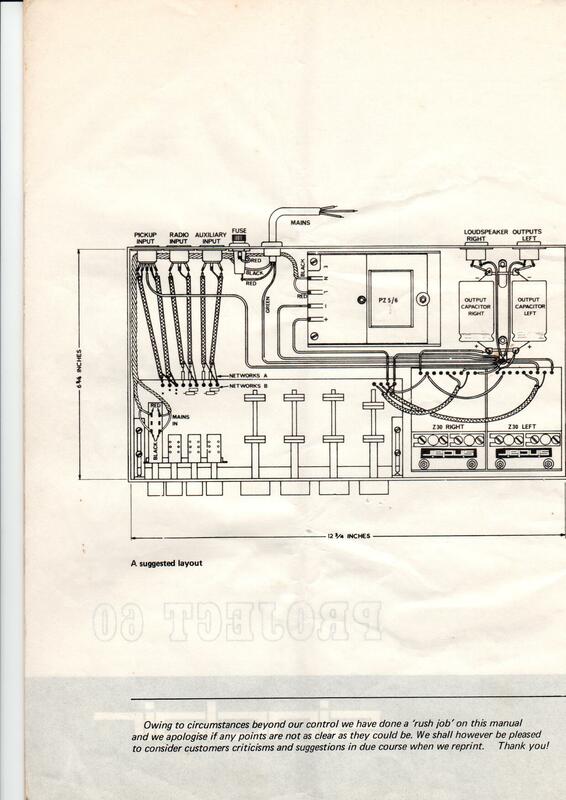 I was the service manager and was responsible for all repairs, technical enquiries. 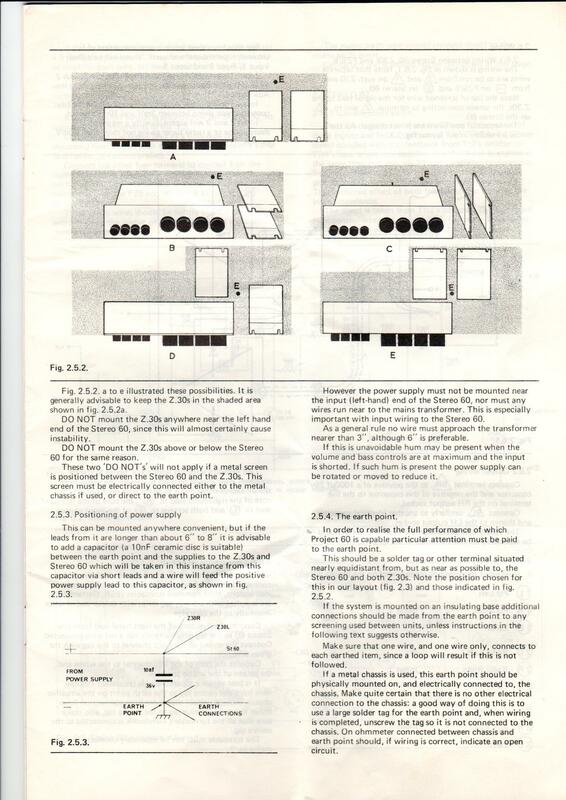 returns under guarantee, refund requests etc. 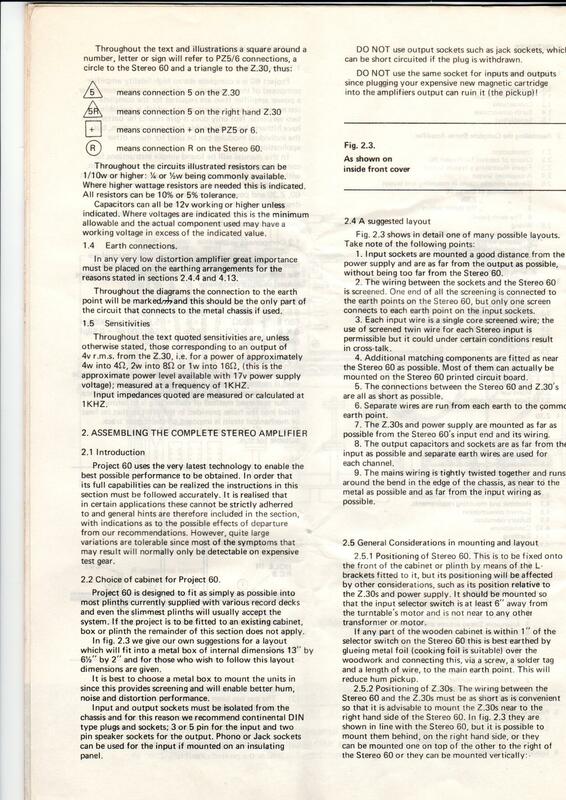 So the manual is extremely comprehensive and leaves nothing to chance!